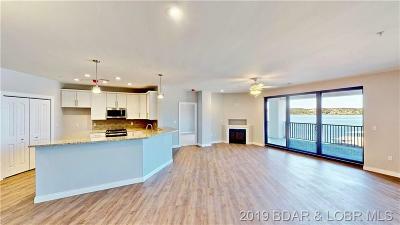 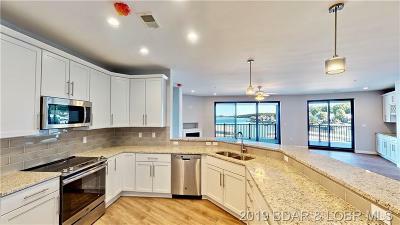 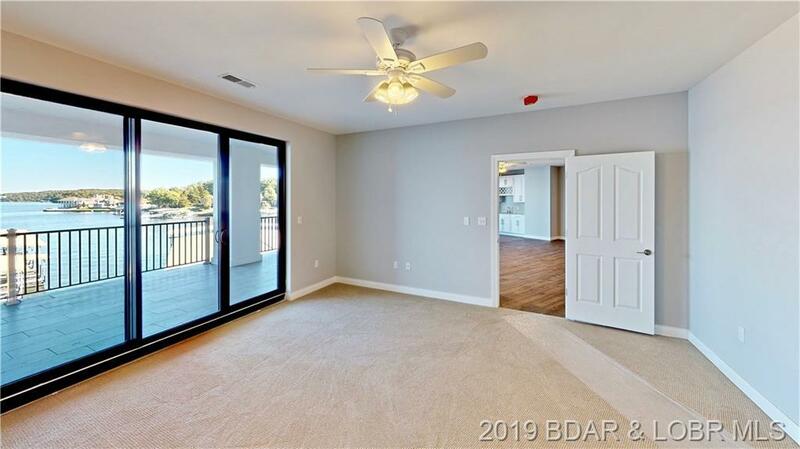 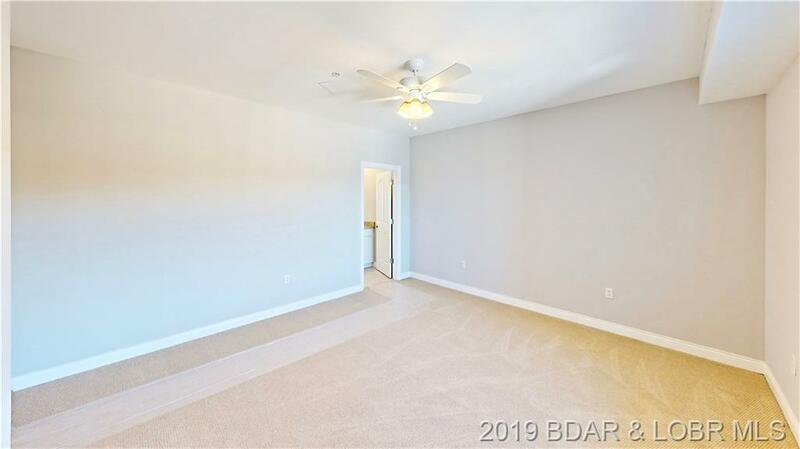 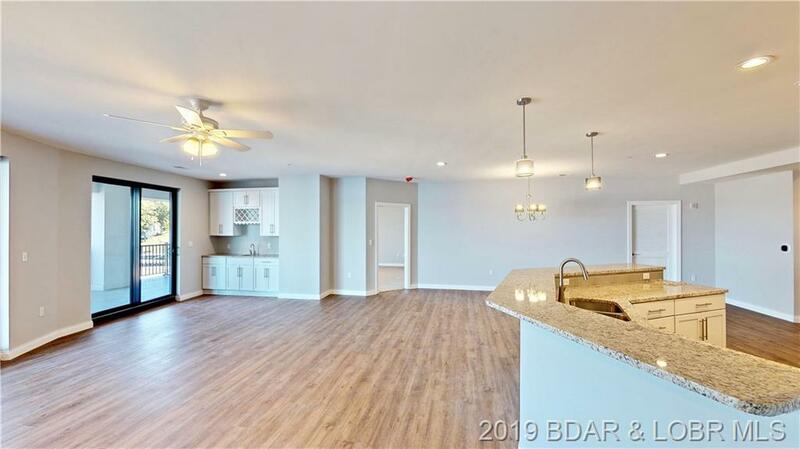 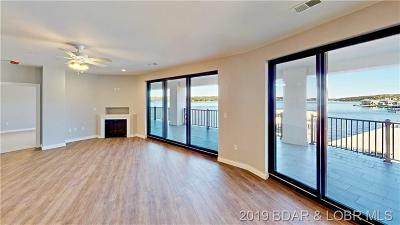 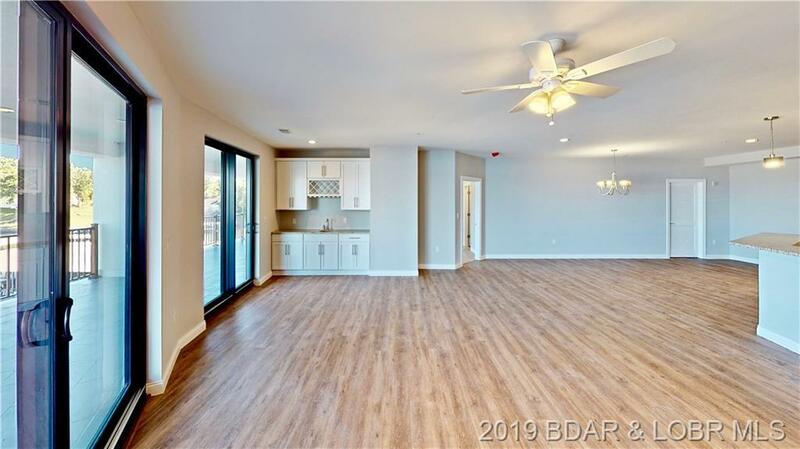 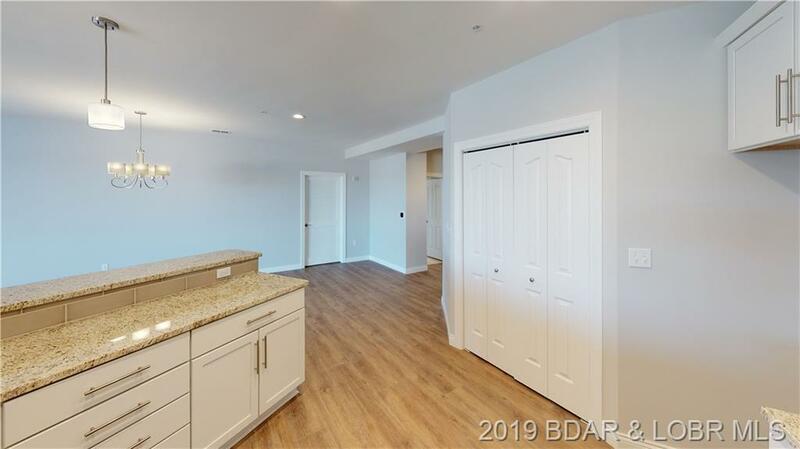 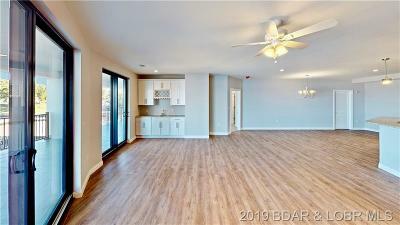 This luxury unit is the 2nd largest floorplan in Cypress at the Lake. 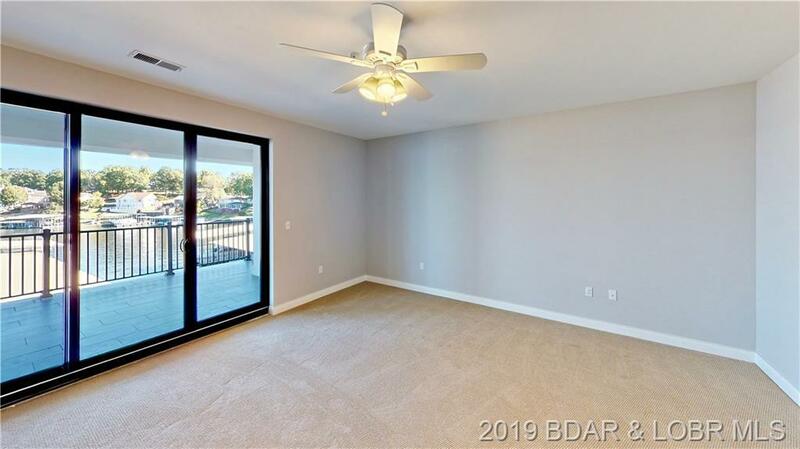 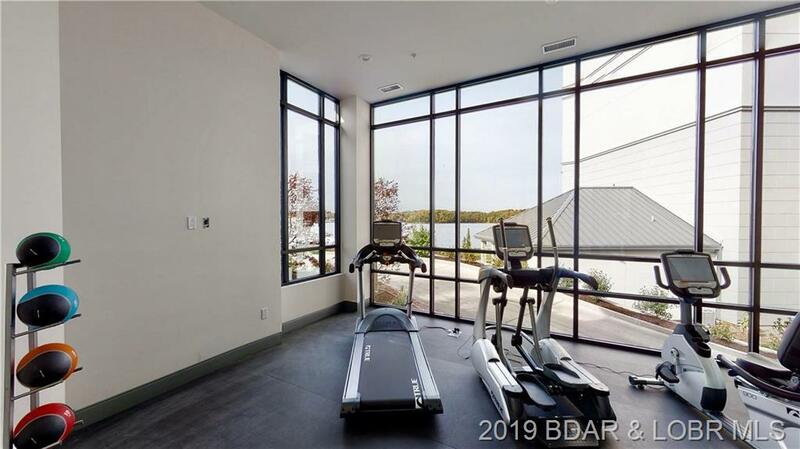 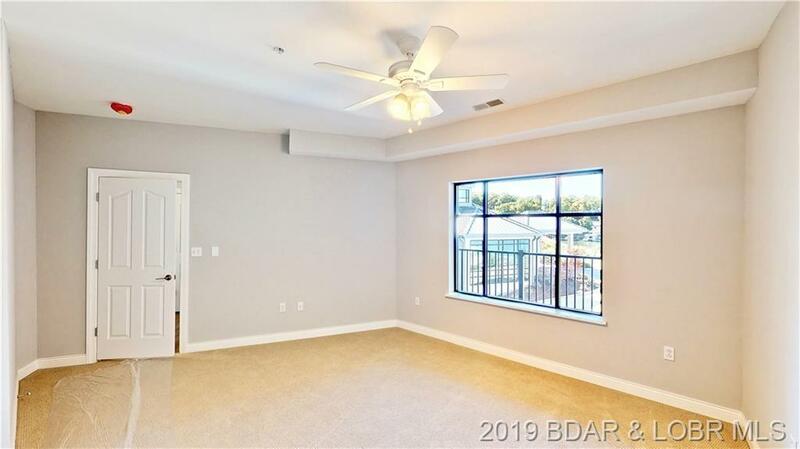 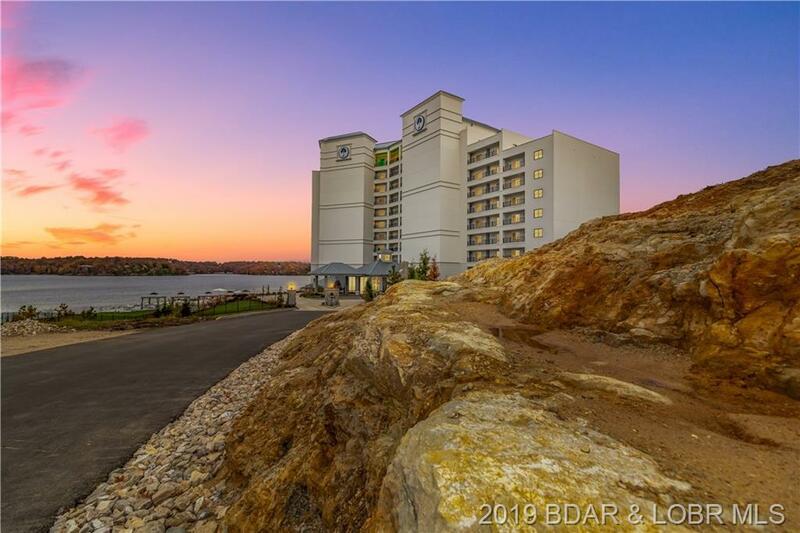 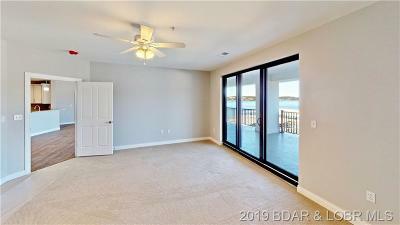 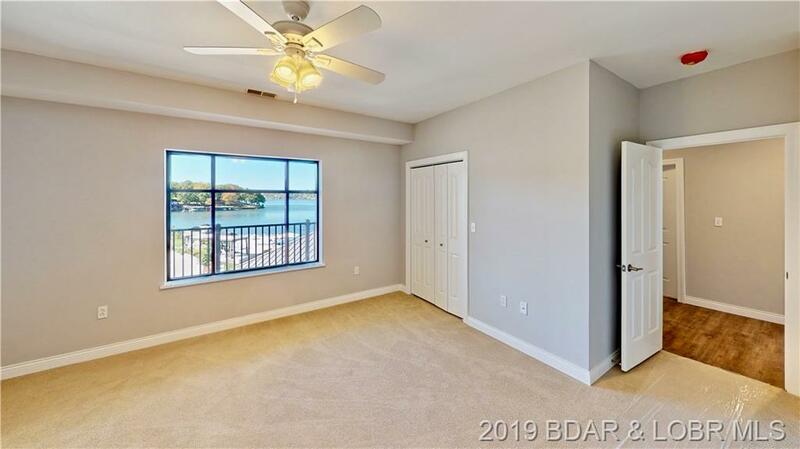 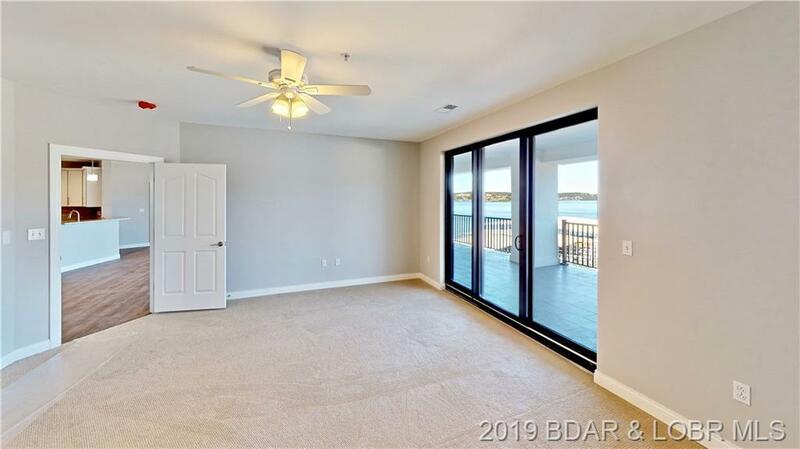 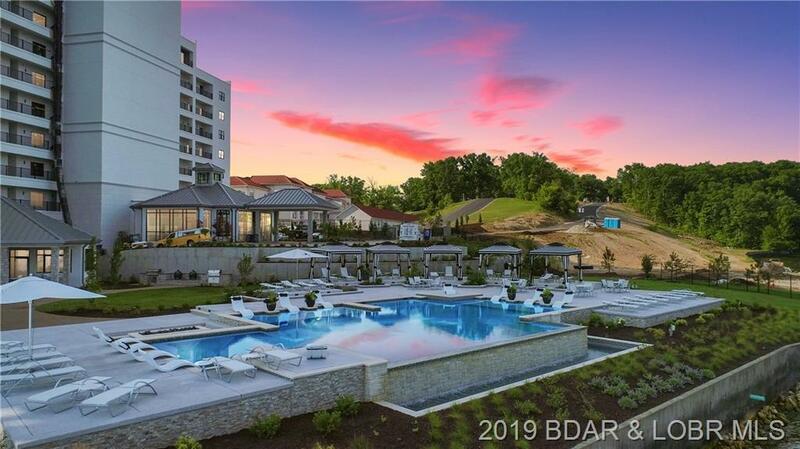 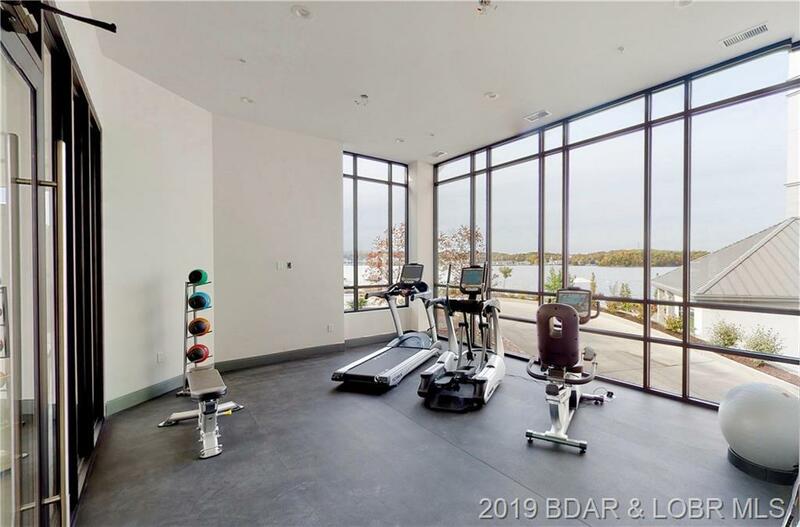 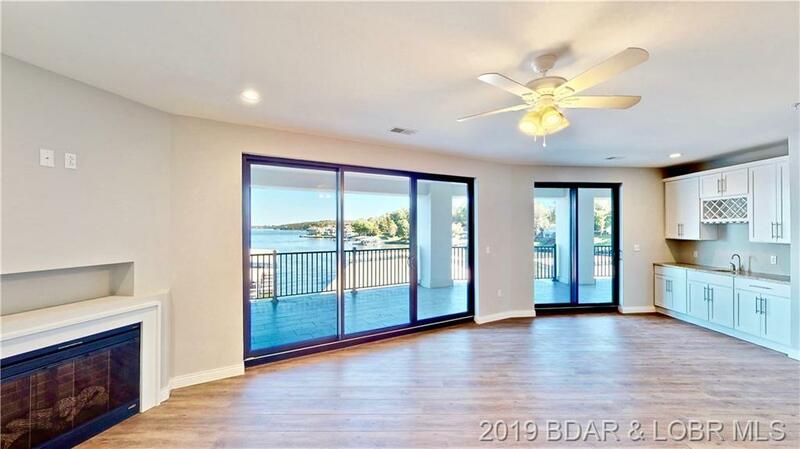 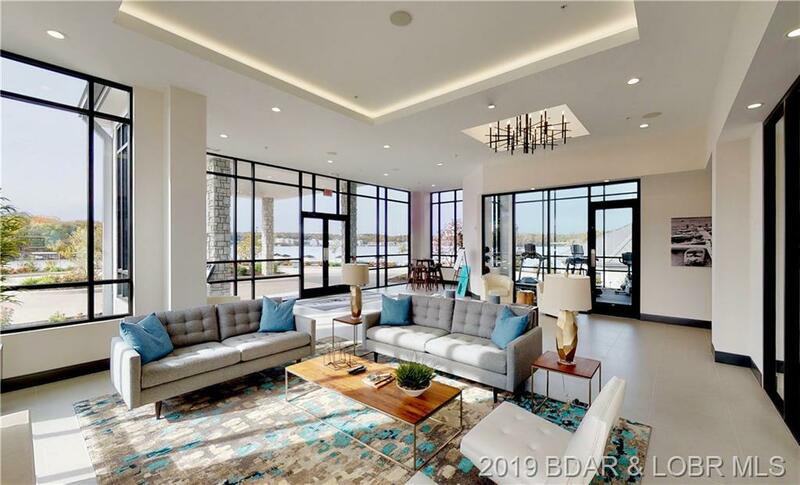 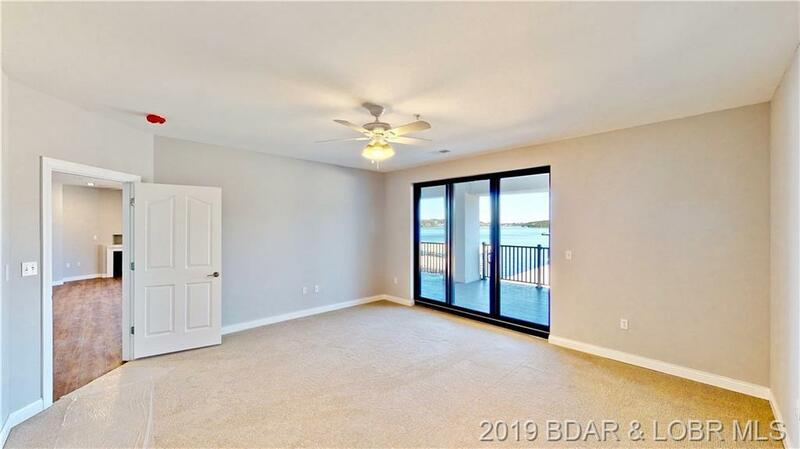 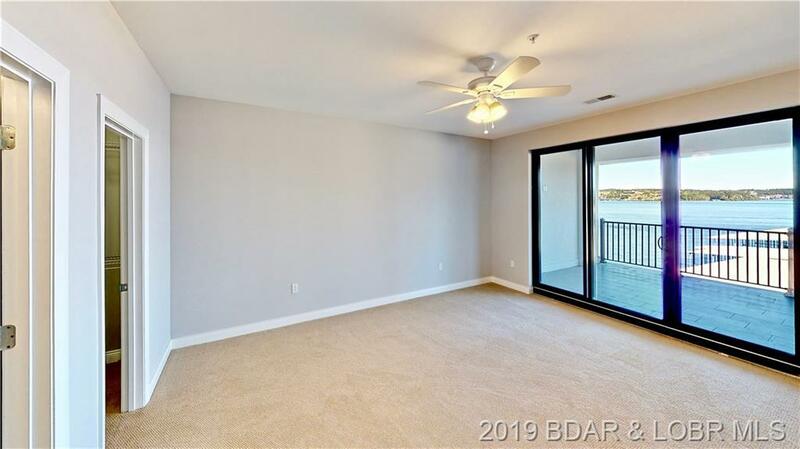 Take in panoramic Lake of the Ozarks views on your private 880 sqft balcony. 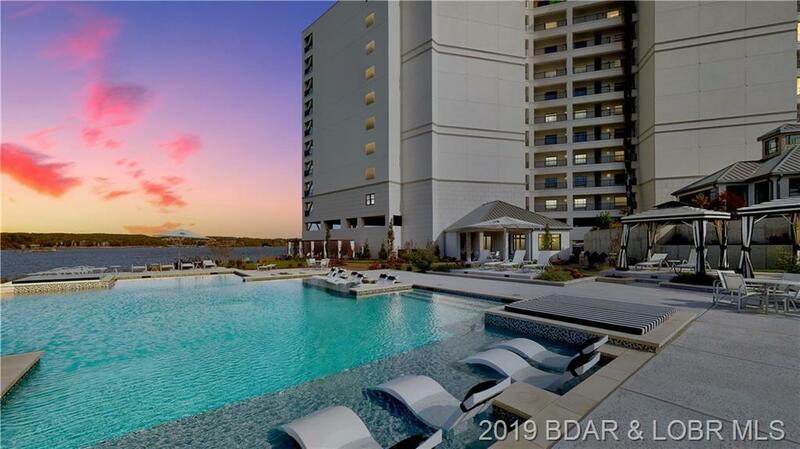 Enjoy the resort-style infinity pool on the tip of the peninsula in one of the secluded poolside cabanas, the indoor/outdoor wine bar, or throw a steak on one of the Green Egg grills. 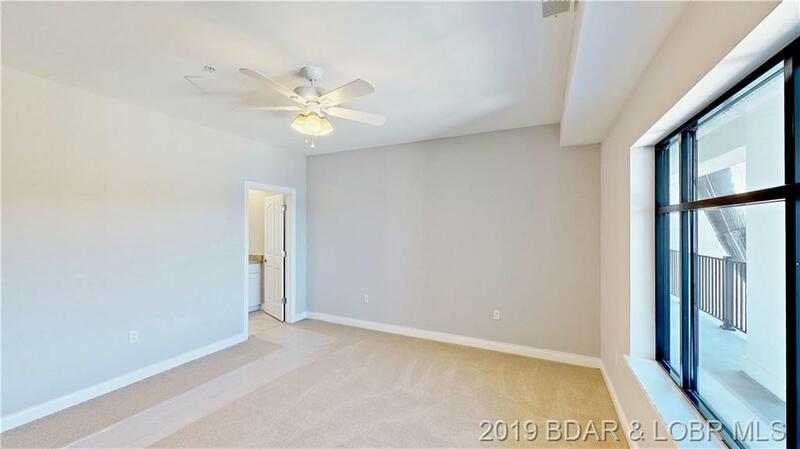 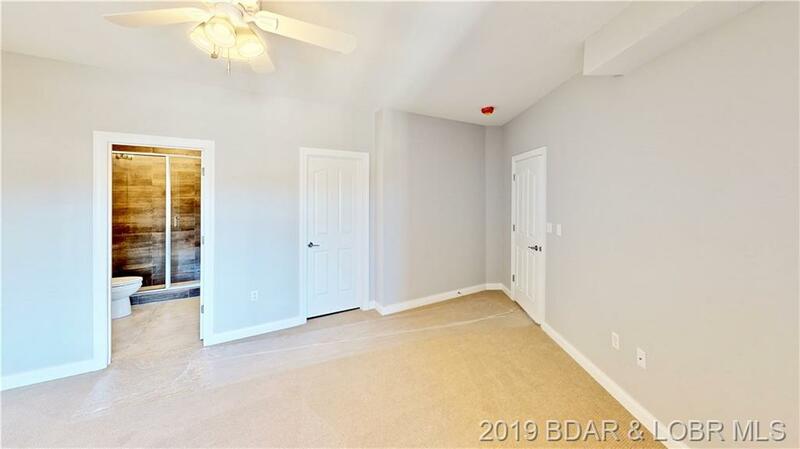 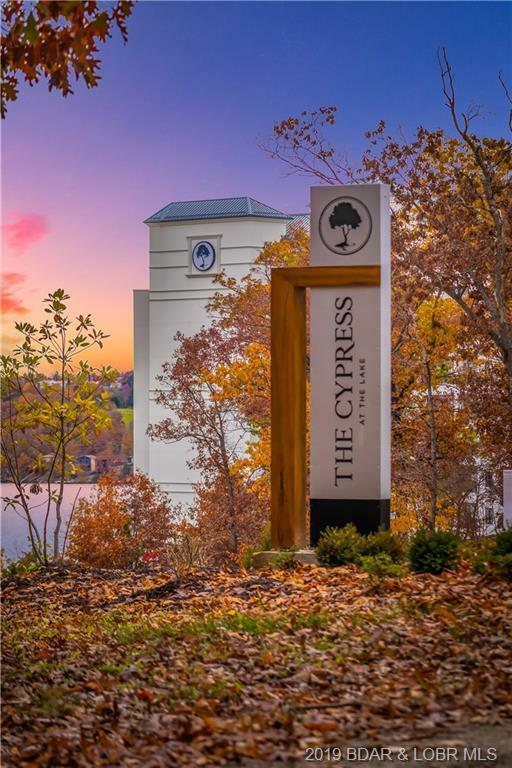 From the minute you pull into the complex you can enjoy the ease and accessibility, starting with underground parking, up the high-speed elevator and right to your front door, without ever worrying about a single stair. 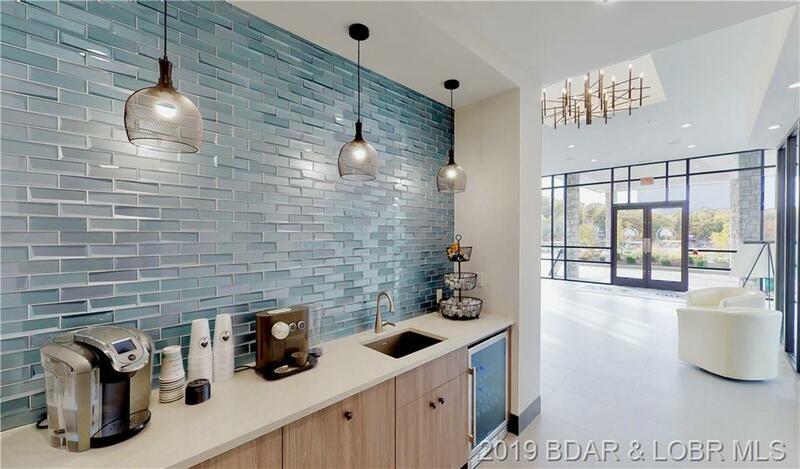 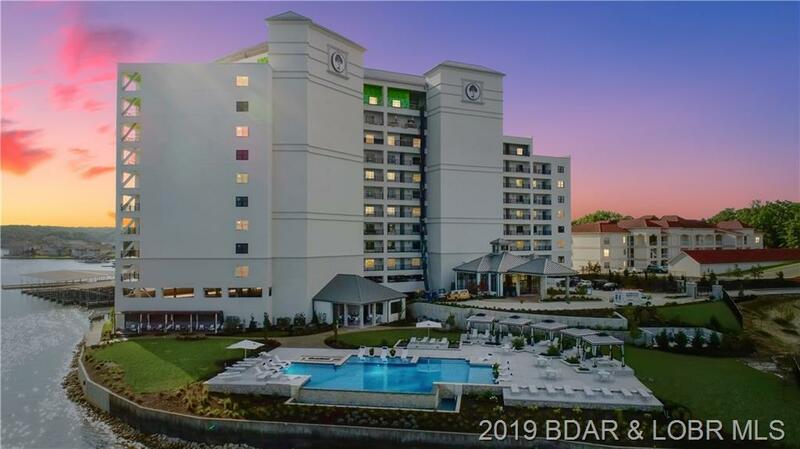 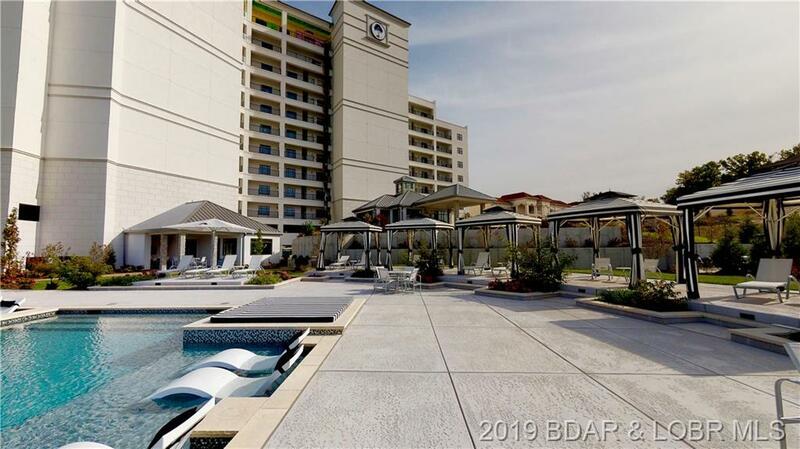 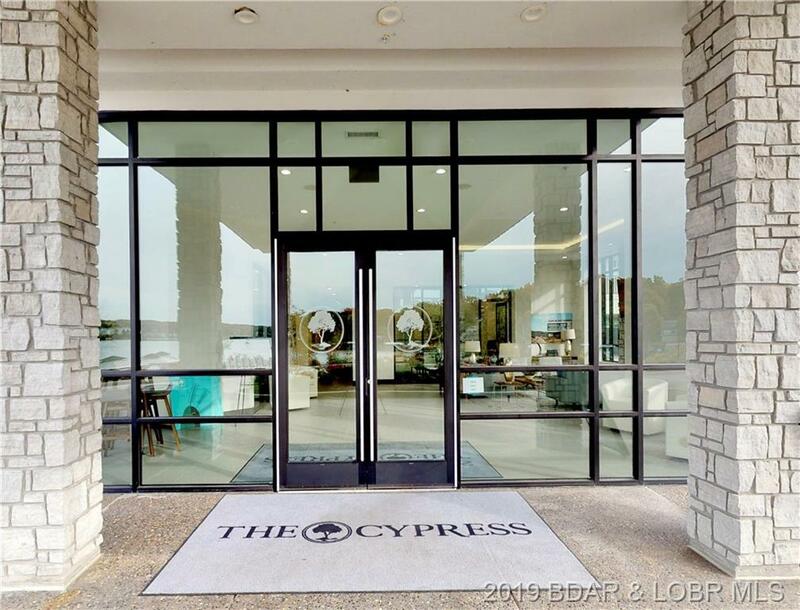 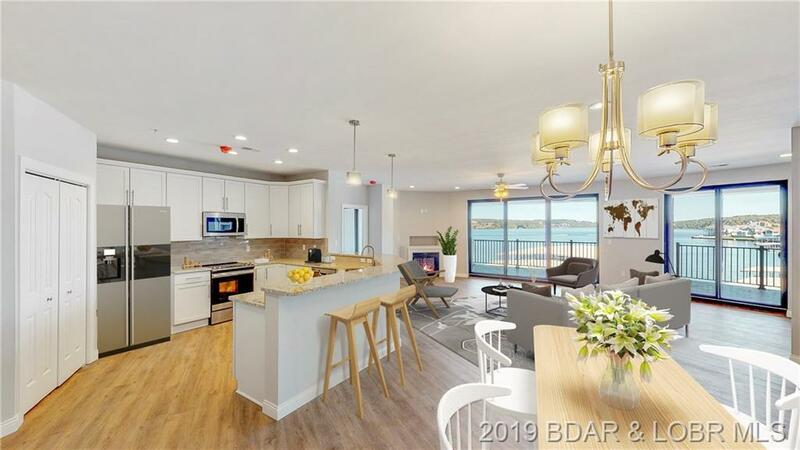 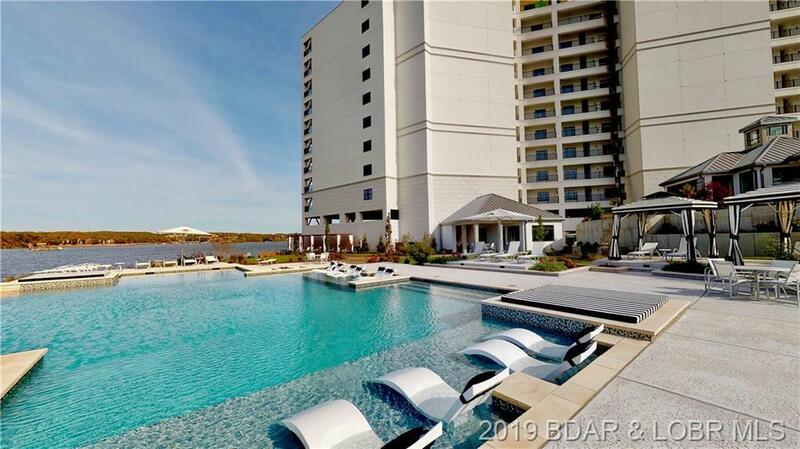 Cypress surpassed all expectations with amenities: state of the art water filtration and softening system, engineered HVAC to improve indoor air quality, backup generator, commercial ice maker for boat coolers, espresso bar, and fitness center with cardio studio, just to name a few. The private, protected marina has up to 55' boat slips and PWC slips available for purchase. 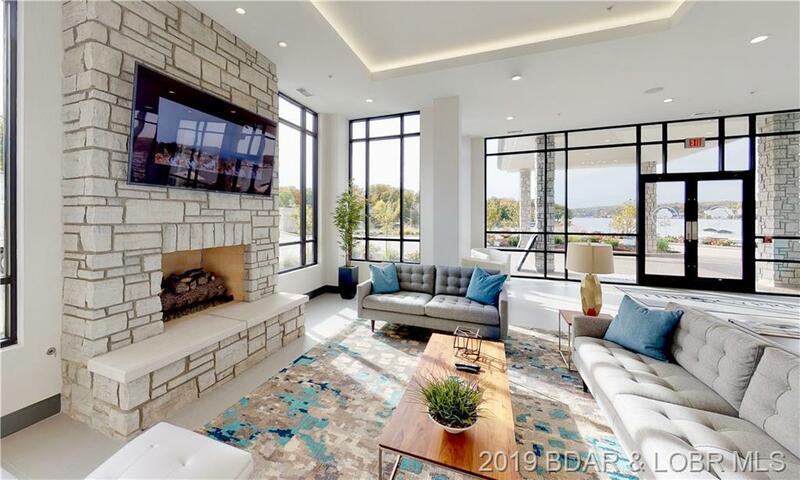 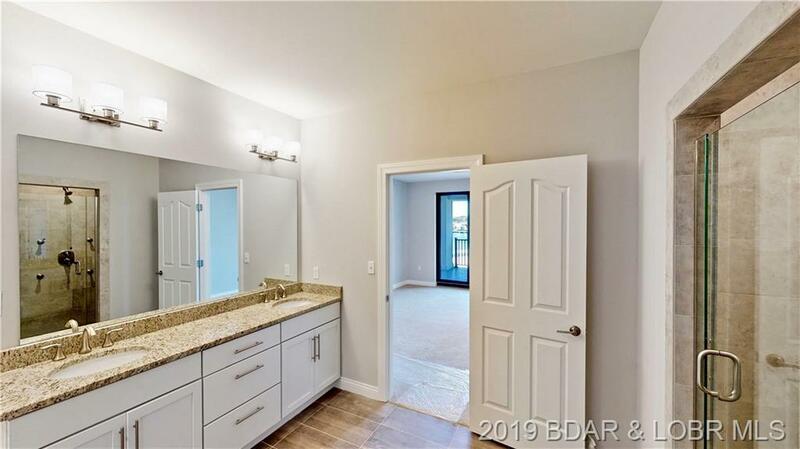 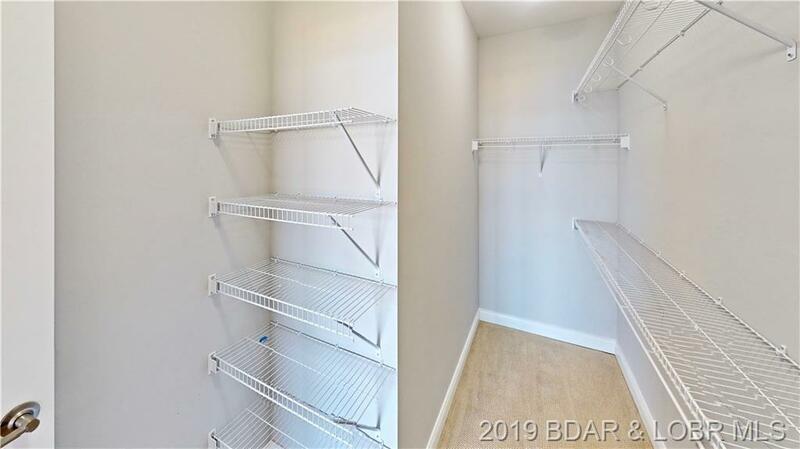 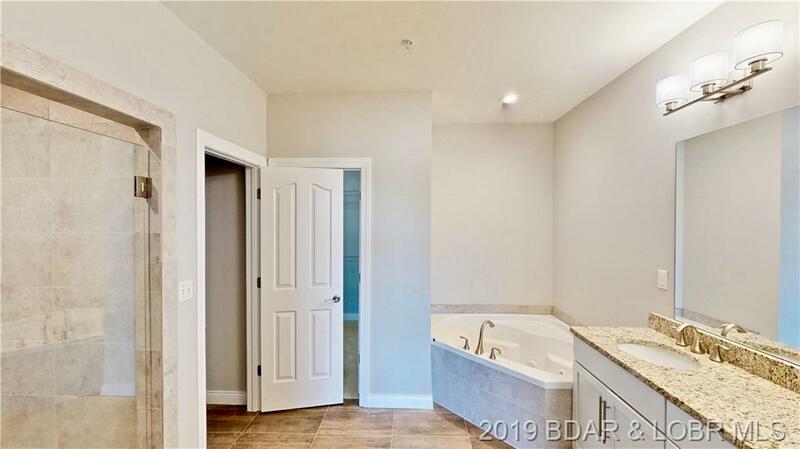 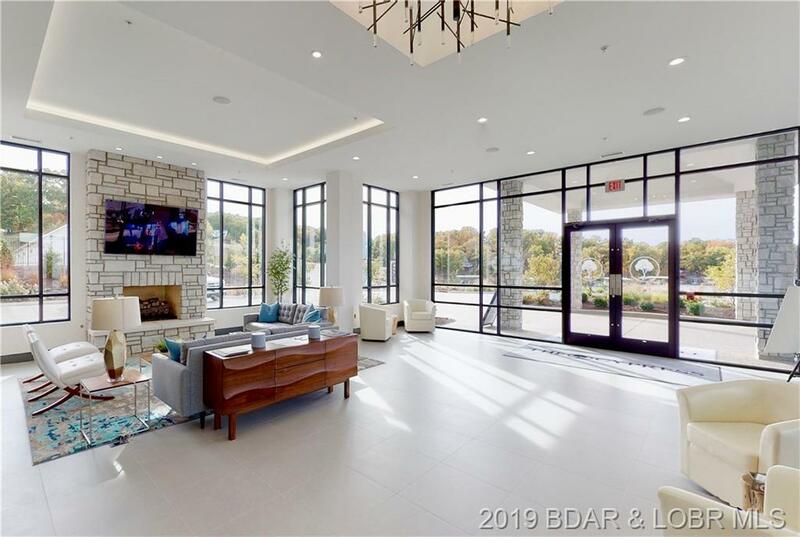 Call to schedule a showing at the Lake's most Luxurious Complex. 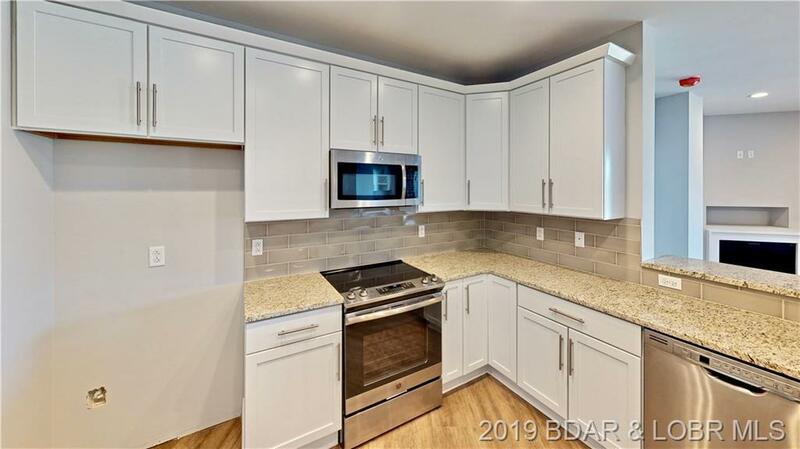 Directions: From Mm Turn Onto Chimney Point, Follow Chimney Point To Left On Captiva Dr.
Inclusions: Stove, Refrigerator, Dishwasher And Microwave.